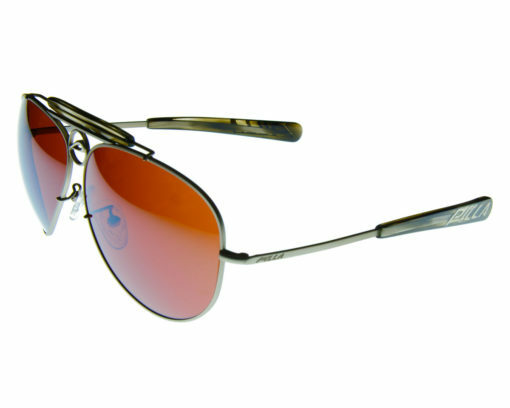 The Mustang – For the Pilot looking for ultimate lens performance in a classic aviator design. 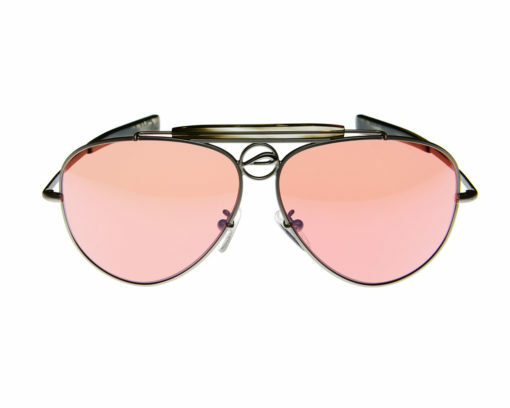 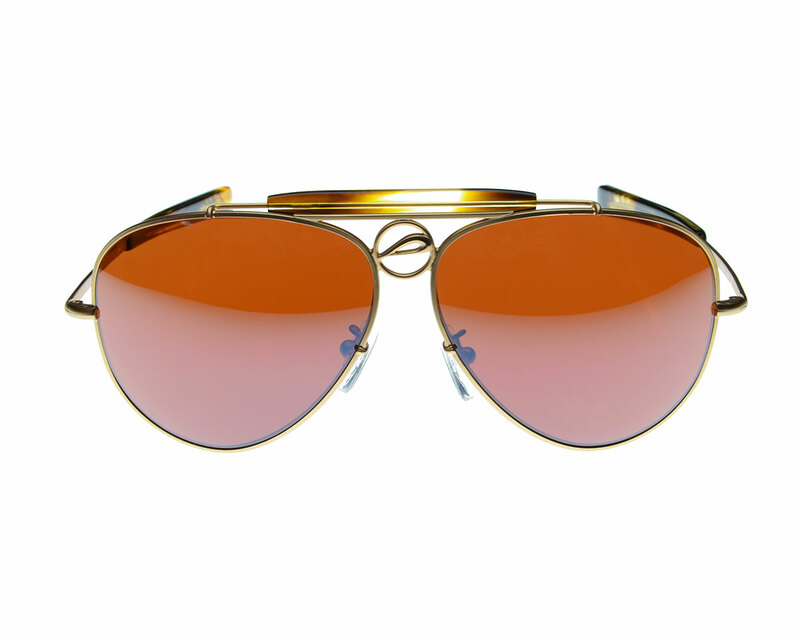 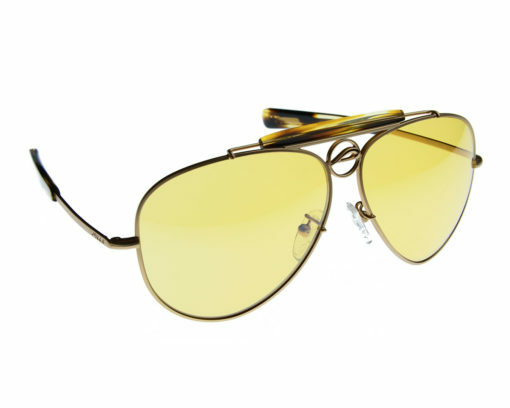 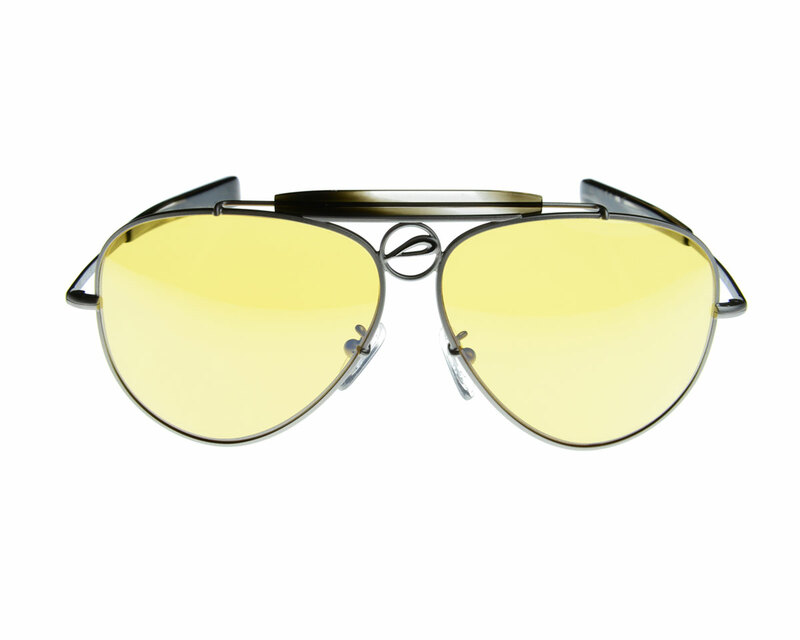 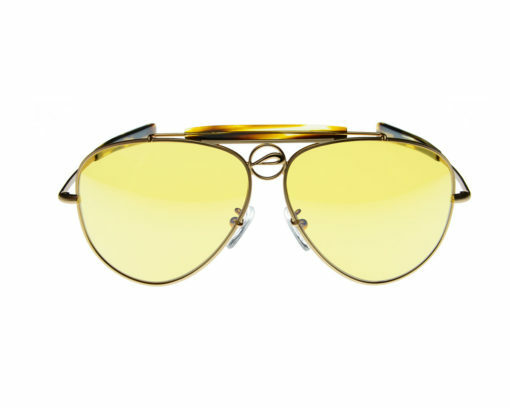 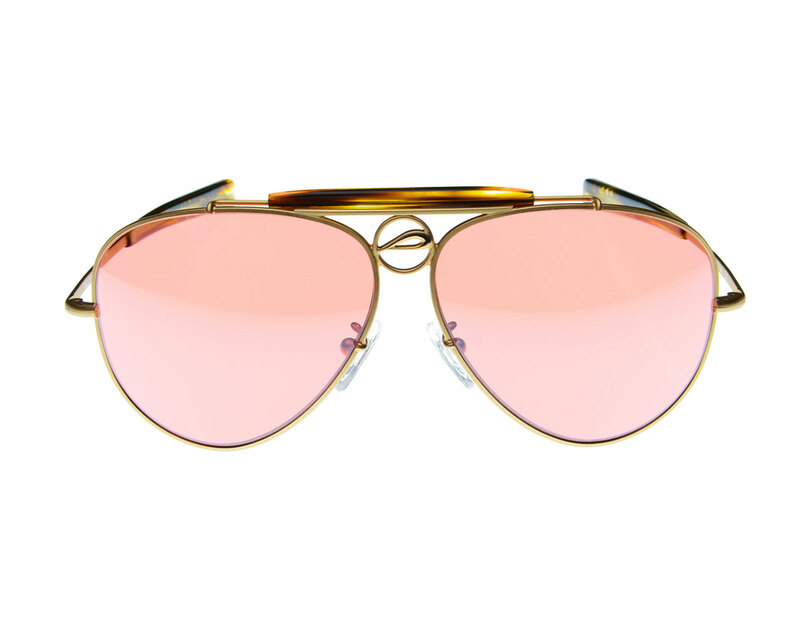 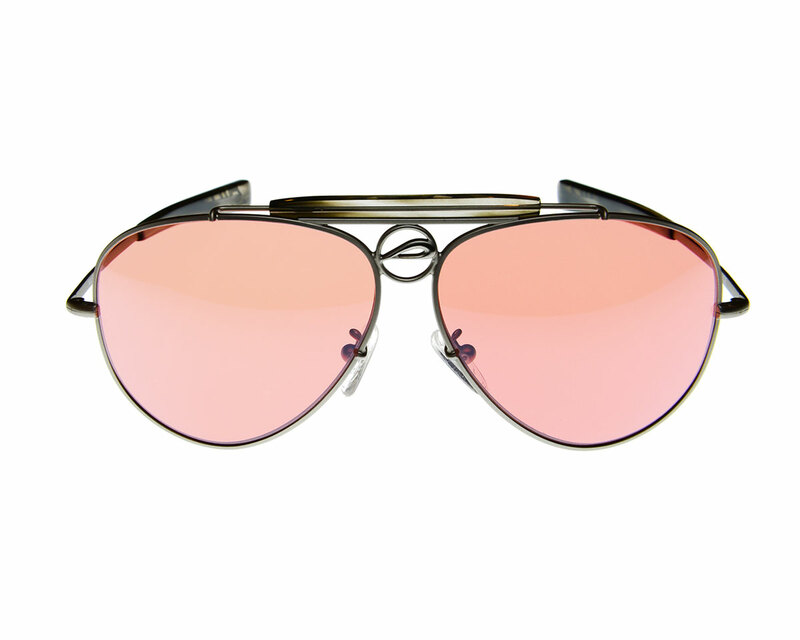 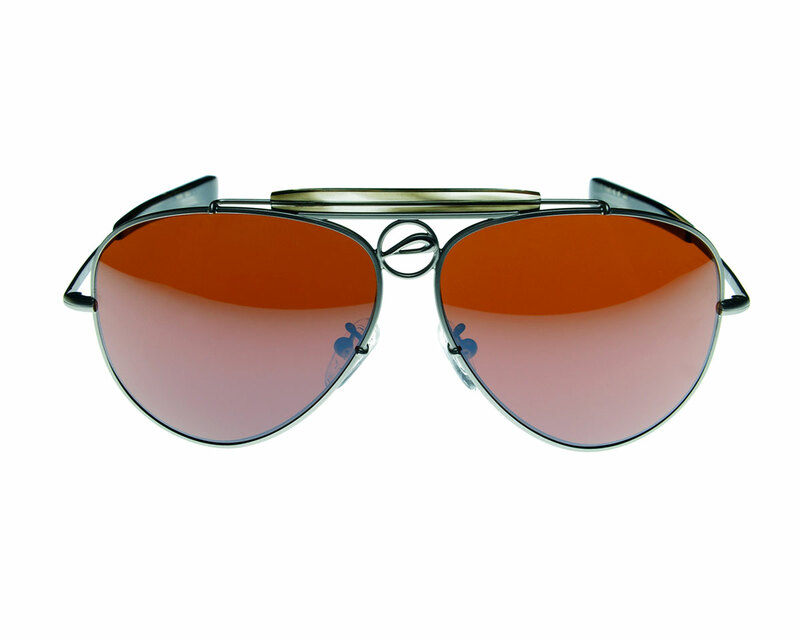 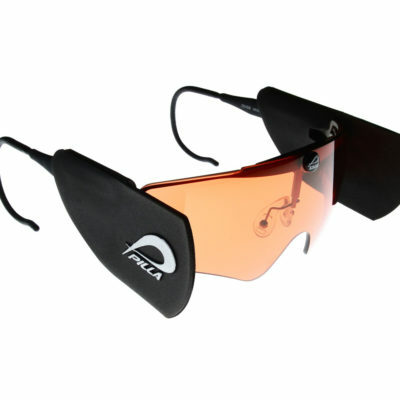 The Mustang is available in a retro matte gold frame and a gun metal silver. 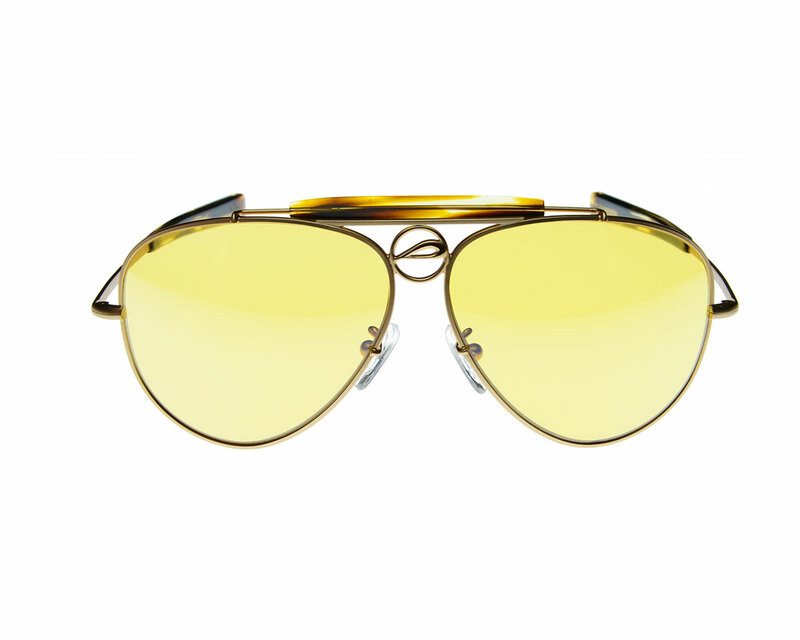 The Mustang has 3 different lens options in a full sun, medium lighting, and low light Zeiss certified optically perfect lens. 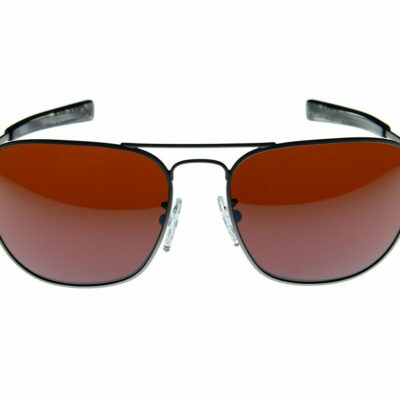 The system is perfect for VFR conditions and is especially stout in IFR with the 54HC and 76HC lenses. The spectral color enhancing lenses saturate the color displays in a glass cockpit.